We just got back from Lake Arrowhead, CA for Bring Me Hope’s second annual retreat! It was so refreshing to pull away for a long weekend, and we made many fun memories (like during the group gymnastics routine competition). 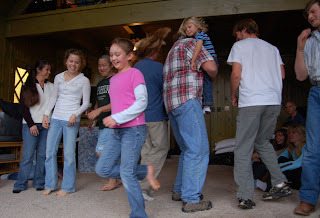 This entry was posted in Bring Me Hope News and tagged Retreat on January 11, 2008 by admin.